No one can survive the longest journey, without having a partner. Similar is the case of the American musician Gladys Knight who often came to the controversy because of her on and off relationship status. Despite her consecutive failed relationship in the past, the lady's managed to get back up, in the long run, holding the hands of true love in her life. 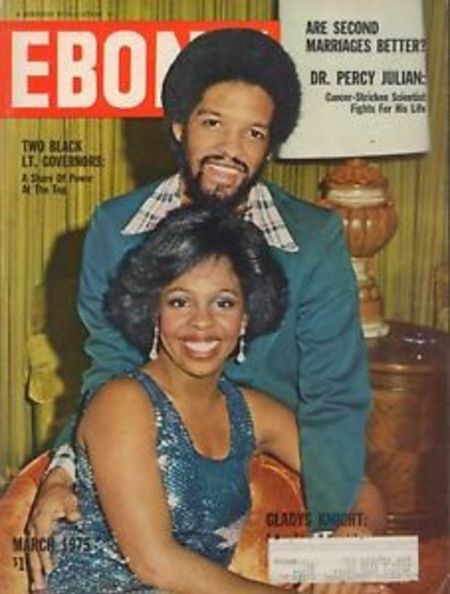 Scroll down to know more about Gladys Knight's married relationship including her past relationship. American Music Personality Gladys Knight's Married Relationship: Who Is Her Husband? The American Music Personality Gladys Knight is a married woman for eighteen years. Gladys, 74, walked down the aisle with William McDowell in 2001. Gladys Knight and husband William McDowell. Even though Gladys and William didn't get the chance to be the proud parents of their baby together they have seventeen grandchildren and ten great-grandchildren from both of their past relationship. No matter, what the past is the lady stands still in her life motivating others as well. It's the exact point, where her husband William bags all the credit because without him nothing could be possible in the lady's broken life. In 2017, with the help of her husband, Gladys helped to raise $400,000 for the Children's Learning Centers of Fairfield County. Well, the event was held at the Palace Theatre which was co-hosted by Carol Anne Riddell and Alan Kalter. Be that as it may, there are no conflicts and misunderstanding between the pair's late romance, and has shown a true example of "love can happen at any age." They've set a goal to their coming generation proving how everything is possible in love. As of now, Knight and McDowell reside in North Carolina, where they own a community center that was formerly a school attended by McDowell. 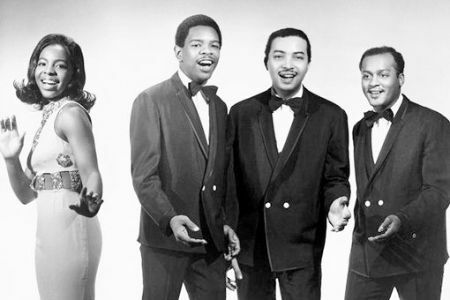 As we've talked before, it's not the second or third marriage for Gladys Knight but the fourth ones with her current husband McDowell. Yes, the lady is married four times! Initially, Knight married Atlanta musician James "Jimmy" Newman in 1960, after getting pregnant at the age of 16 years old. Eventually, she had a miscarriage but the couple went on to have two children. Nonetheless, James got addicted to drugs and abandoned the family when Knight was 20. Their son, James "Jimmy" Gaston Newman III was born on August 13, 1962, who managed Knight's career through his Newman Management Inc. until his death from heart failure on July 10, 1999. Newman was survived by his wife, Michelene; daughters Nastasia and Gabrielle; and sons Rishawn, Stefan and Sterling. And for her part, Gladys retired from the road to raise their child while the Pips toured on their own. In 1963, with her only daughter, Kenya, Gladys returned to recording with the Pips in order to support her family. After getting separated for seven years, Knight divorced Newman in 1973. Sadly he died a couple of years later. 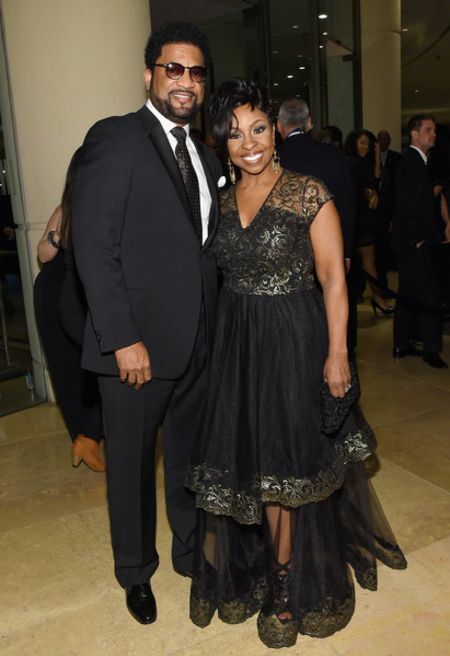 Gladys Knight and ex-husband Barry Hankerson. In 1974, Knight tied the knot with Barry Hankerson in Detroit. Around 1977, they moved to Atlanta. Together, the lovebirds shared one son, Shanga Hankerson. Yet, their marriage ended in 1979 with a prolonged custody battle over their son. Also, it is known that Gladys spent over a million dollars looking for her son after he was kidnapped. 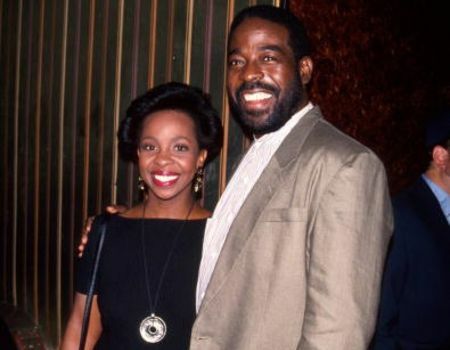 Finally, in 1995, Gladys Knight married motivational speaker Les Brown, but they separated with an official divorce in 1997. 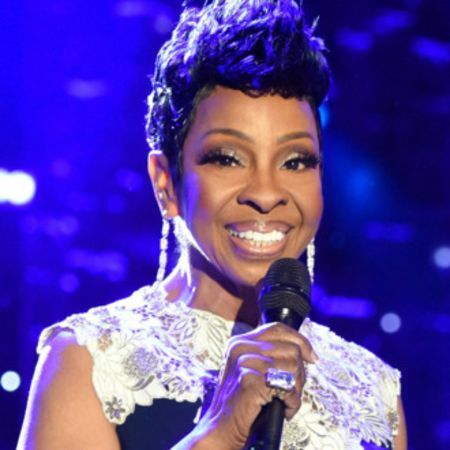 Gladys Knight was born on May 28, 1944, in Atlanta, Georgia, U.S.
She is the daughter of Merald Woodlow Knight Sr. and Sarah Elizabeth. One of Gladys' brother died, now she only has a sister, Brenda, and a brother, Merald Jr.
Knight came to prominence by winning Ted Mack's The Original Amateur Hour TV show contest at the age of seven in 1952. As of 2019, Gladys Knight estimated net worth is $28 million.